Guardian Leather Soap is optimal for caring for reconstituted, corrected, bonded, PU and imitation leather. The product washes and nourishes the surface, thus preserving the natural characteristics of the leather for a longer time period. 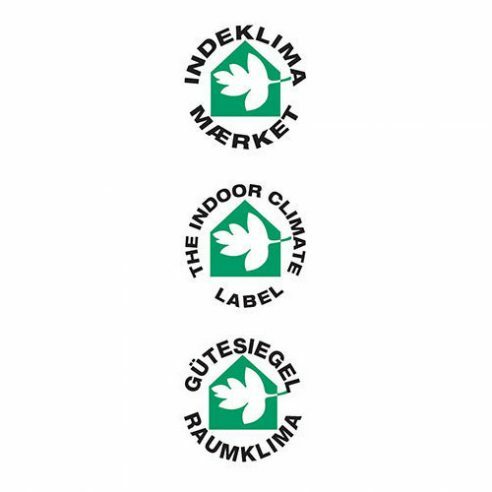 Guardian Leather Soap has been tested by the Danish Technological Institute and have been awarded “The Indoor Climate Label”.